The Funke MAXX250 Mattress offers optimal pressure relief therapy for bariatric patients at high risk, up to Stage 4, weighing up to 250kg! It features the market leading Ottobock foam inside, of the highest quality, made in Germany! 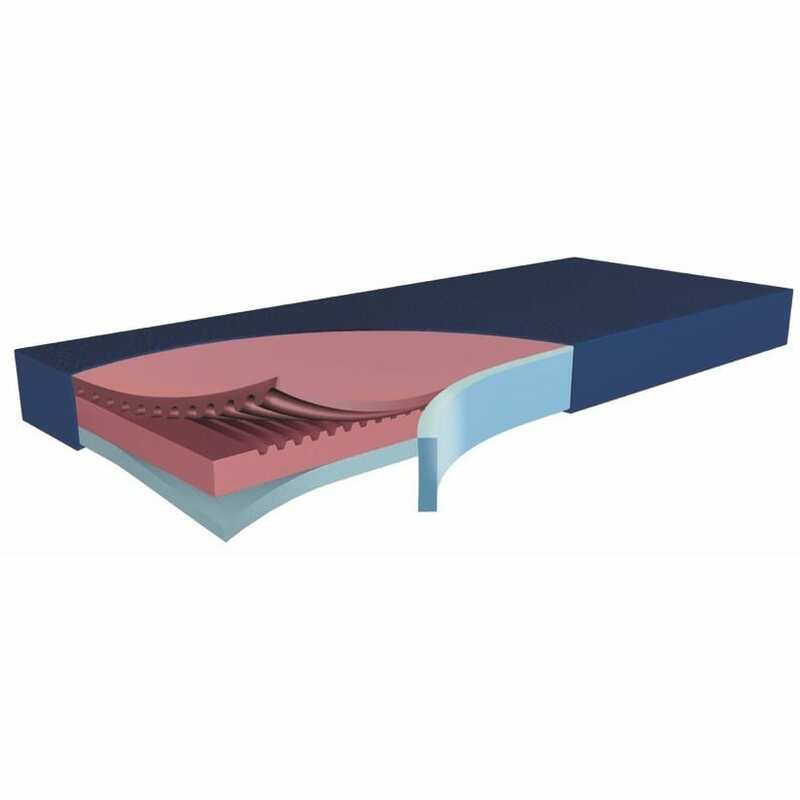 The mattress consists of three hyper-elastic foam layers with both longitudinal and diagonal cuts for exceptional air flow. The virus resistant PU-Tex incontinence cover is waterproof, breathable and also washable up to 95°C. The Funke Hyper MAXX250 Mattress is a maintenance-free, pressure-relieving mattress ideal for systematic clinic care on bariatric users.